Arranged marriage is gradually getting overlooked; love birds are fighting all odds, but what about the single millennials who are making efforts and looking forward to bumping into their soulmate? Somewhat overweight, moderately funny and completely married, Mandar Bhide sells chocolates for a living. He is the closest thing to Santa Claus Maharashtra has to offer. But his wife bars him from wearing red. She lets him be on Tinder though as she thinks it's cute. Mandar is rumored to have eaten an entire crate of chocolates to meet his sales target but it was actually just another Monday. He is not all soft though and can swear in four different Indian languages. 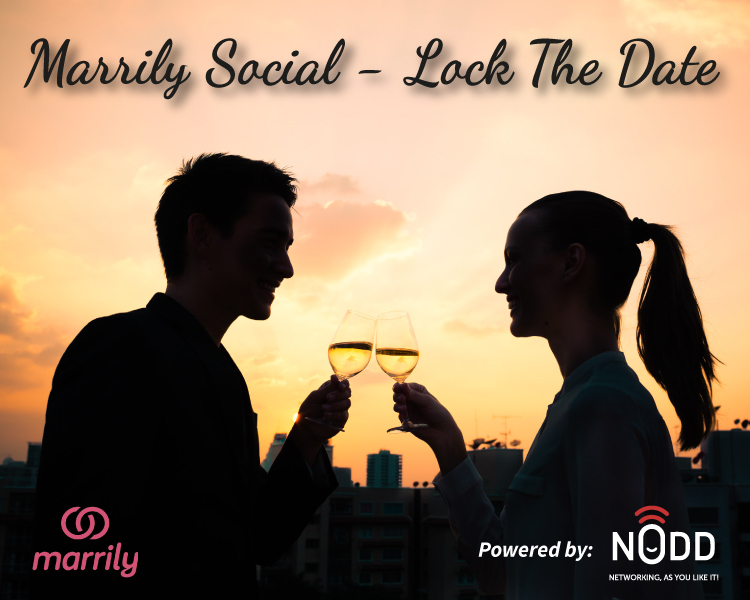 This useful ability has been featured at all major comedy venues across Mumbai and Pune and may soon reduce his dependence on chocolates or Tinder...hopefully both. Actor, comic and full-time single person. Trupti Khamkar is an actress, known for Humorously Yours (2016) and Bisht, Please!. Trupti Khamkar is an established actor in serious theatre and Marathi television. 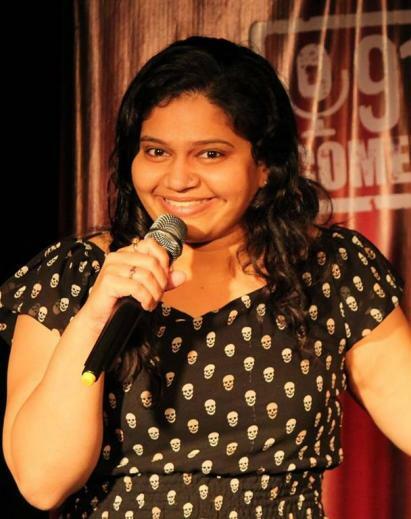 After hit plays such as Piya Behrupiya that has played around the world and cult hits such as Fu Bai Fu, Trupti is stepping on to the stand-up stage. 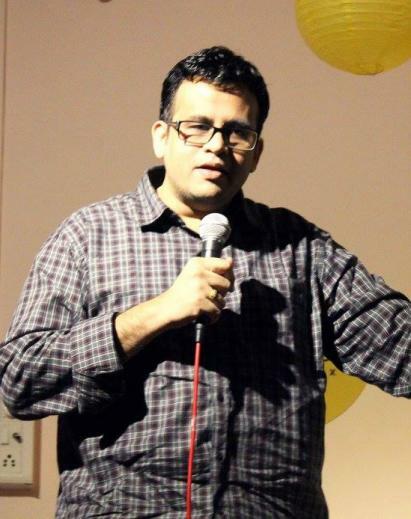 Somewhat overweight, moderately funny and completely married, Mandar Bhide sells chocolates for a living. He is the closest thing to Santa Claus Maharashtra has to offer. But his wife bars him from wearing red. She lets him be on Tinder though as she thinks it's cute. \n\n Mandar is rumored to have eaten an entire crate of chocolates to meet his sales target but it was actually just another Monday. \n\n He is not all soft though and can swear in four different Indian languages. This useful ability has been featured at all major comedy venues across Mumbai and Pune and may soon reduce his dependence on chocolates or Tinder...hopefully both.